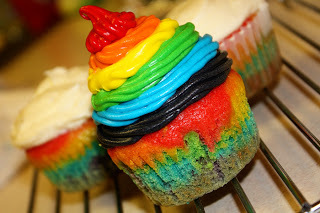 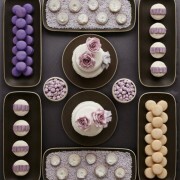 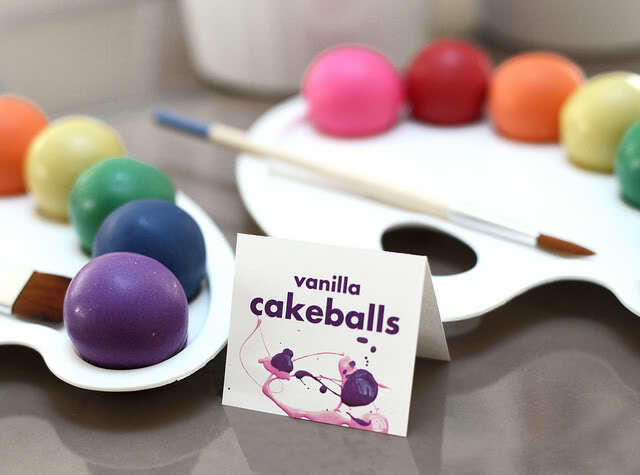 I love these colorful dessert. They can be fruity or ‘cake-y’. Some take effort to make and some are plainly easy to make. 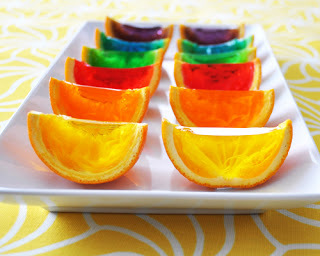 The instruction for making jelly oranges can be found here. 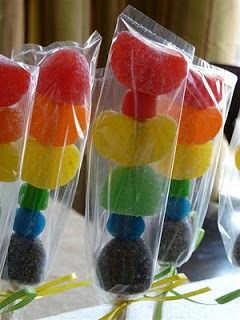 Instruction for making Rainbow candy ka-bobs can be found here. 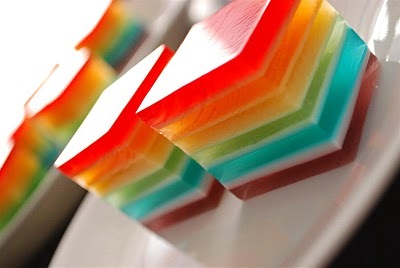 Instruction for making Rainbow layered jello can be found here. 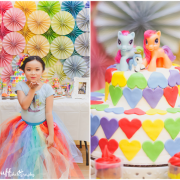 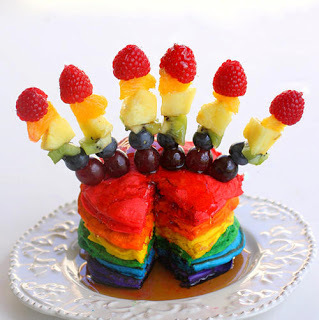 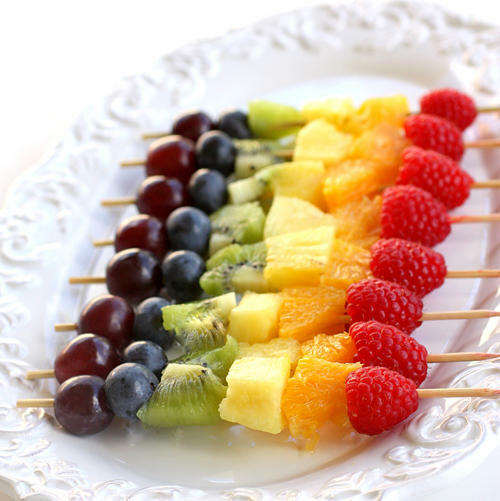 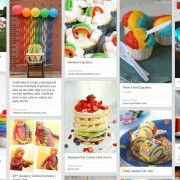 Instruction for making Rainbow fruit and pancakes can be found here.